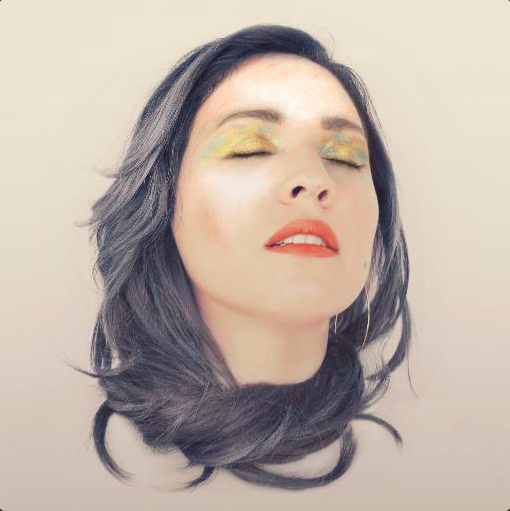 There is no one as sonically elegant as Mexican indie singer, Carla Morrison. She can badass indie pop like Lana del Rey without crossing the whiny-howling line that LDR often hovers around. Today Morrison aired “Un Beso” (“A Kiss”) and it has every bang-up feature we expect from her – midtempo yet intense tune, air of classic sophistication, and loudly mellow vocals. “Yo te voy a robar, te voy a secuestrar” (“I’m gonna steal you, I’m gonna kidnap you”) she chants repeatedly. And she has, indeed, succeeded in kidnapping us once again into the abyss of her hypnotic throat. Morrison catapulted into the indie pop scene in 2009 with her first EP, Aprendiendo a Aprender (Learning to Learn) and gained much acclaim from her full-length studio album, Déjenme Llorar (Let Me Cry).